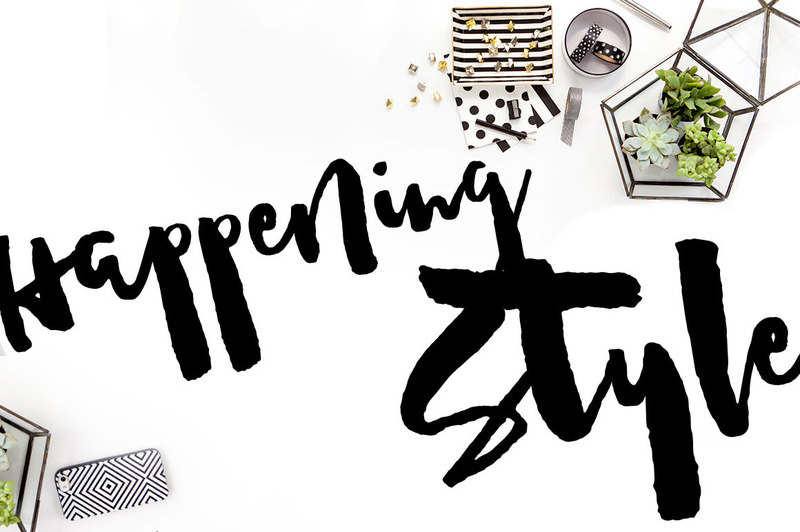 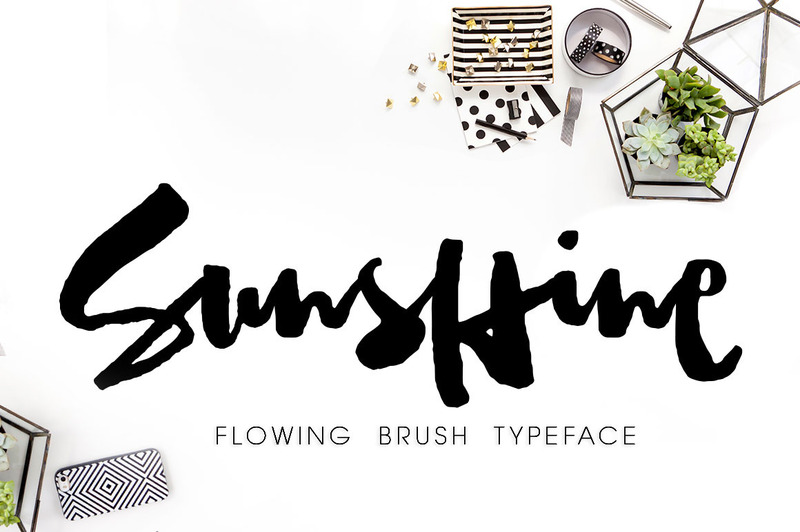 Find Sunshine, Stylish Brush Font with Alternative Letters. 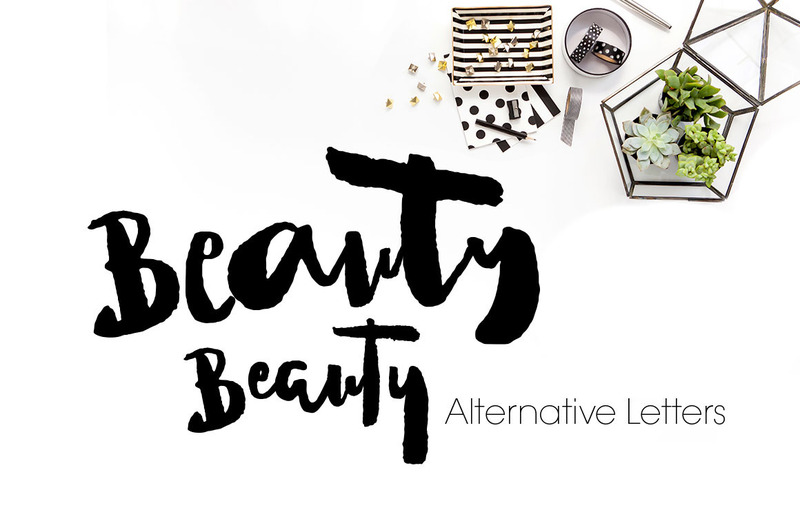 Sunshine, Modern and Stylish Brush Typeface with alternative letters, in naturally flows style. 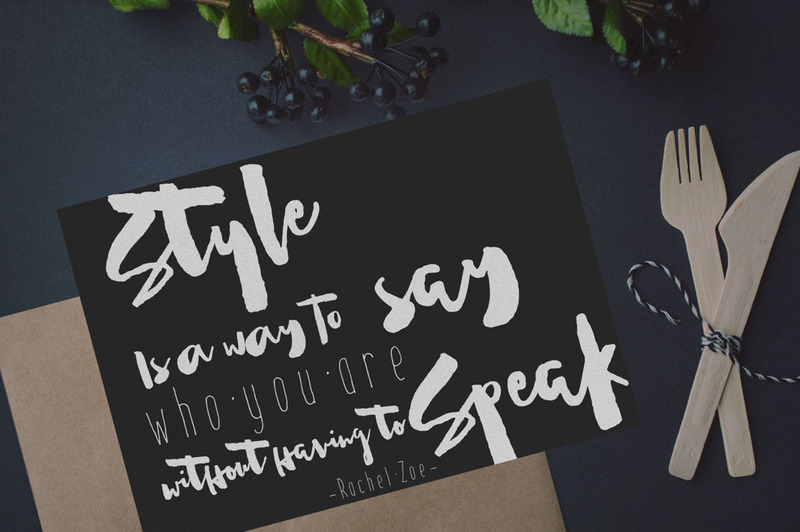 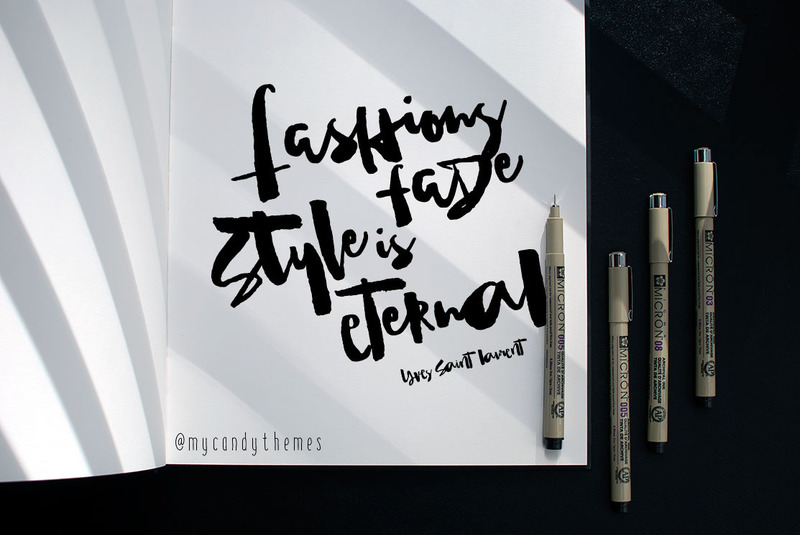 You can create most unique typography, following the trend.